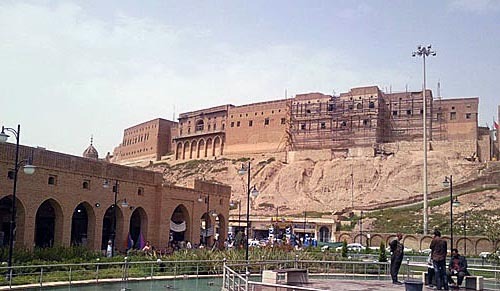 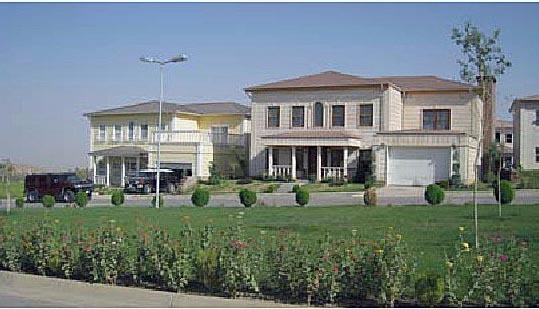 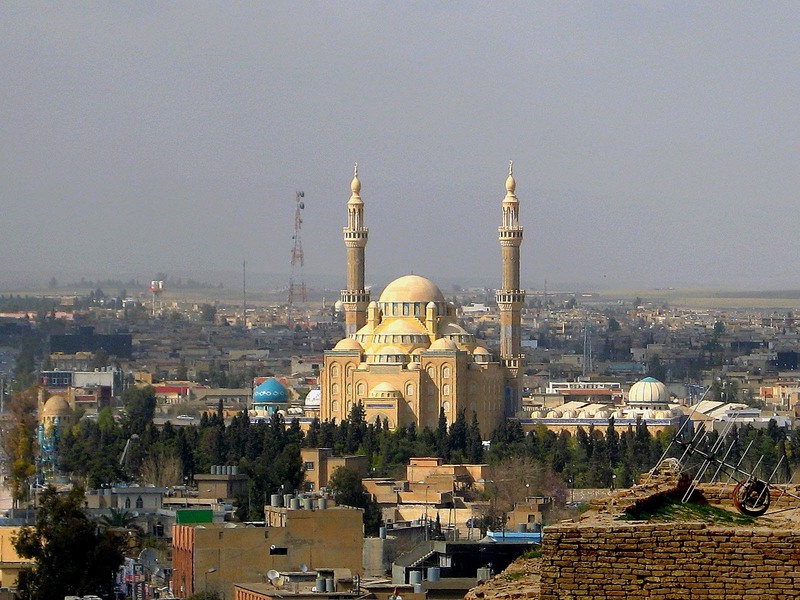 Erbil is city of Iraq (Muhafazat Arbil). 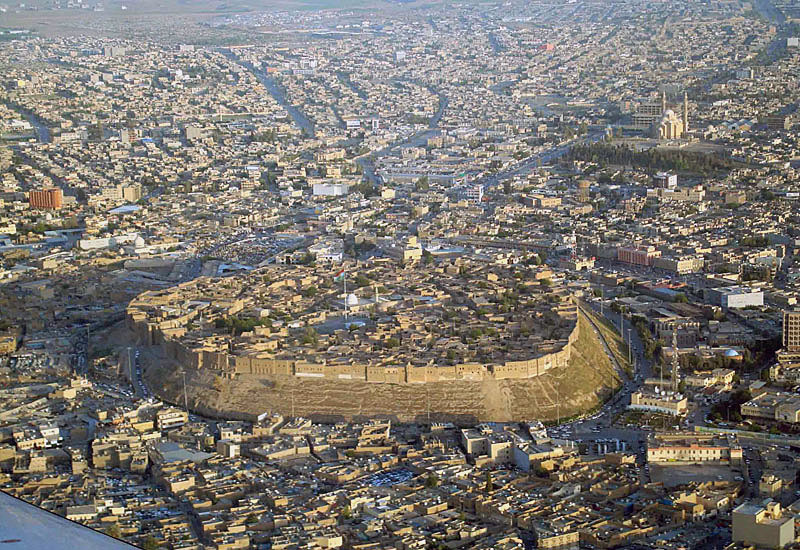 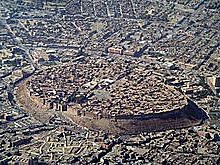 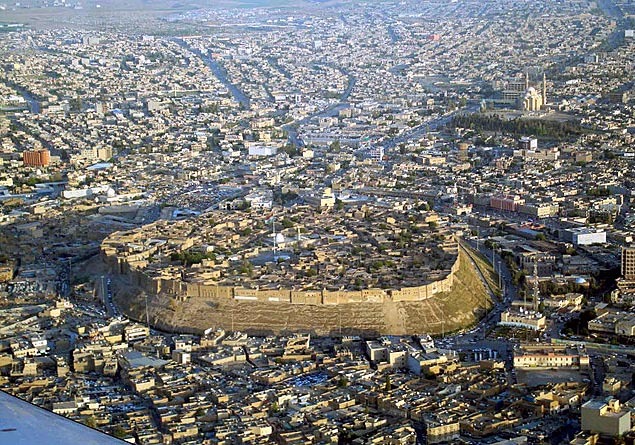 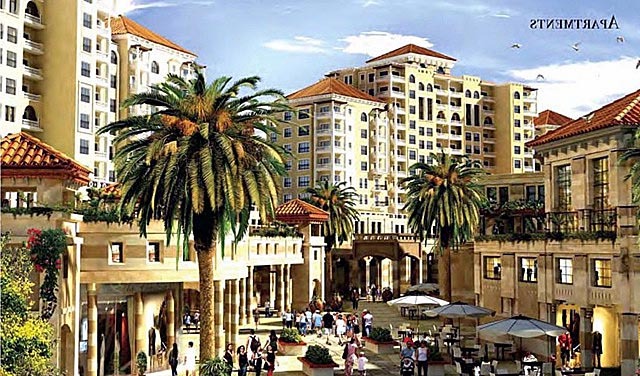 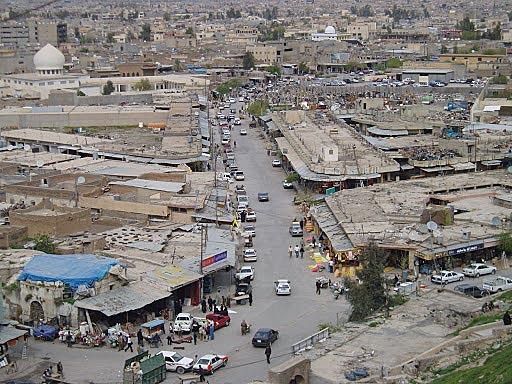 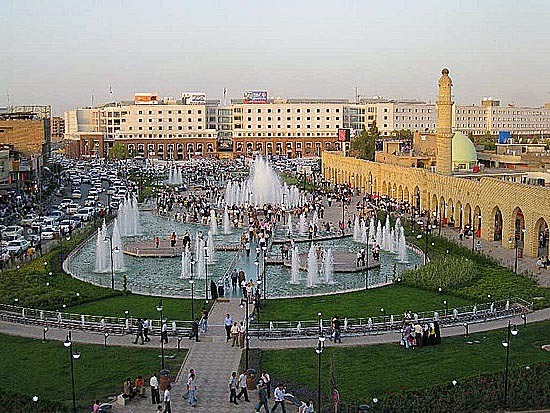 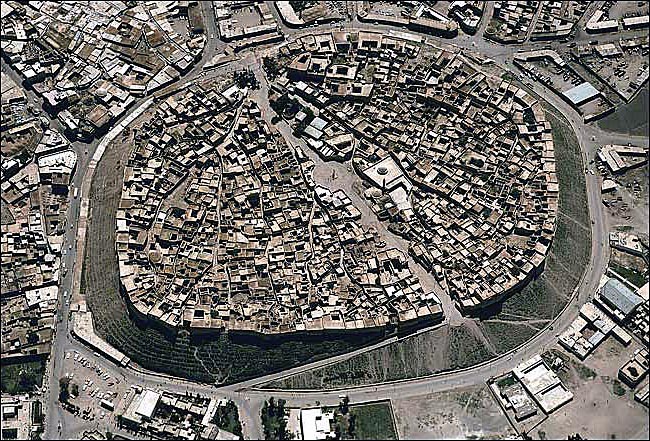 The population of Erbil: 932,800 people. 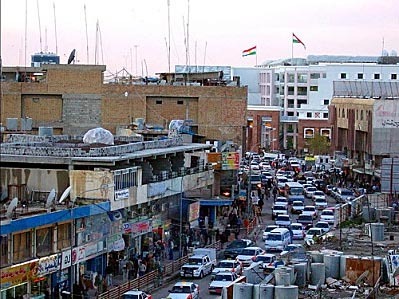 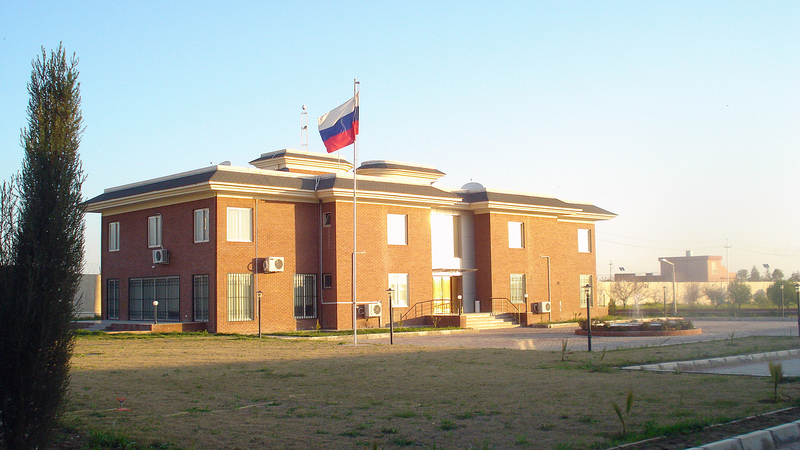 Geographic coordinates of Erbil: 36.19257 x 44.01062.